Not framed. Nice double matt. 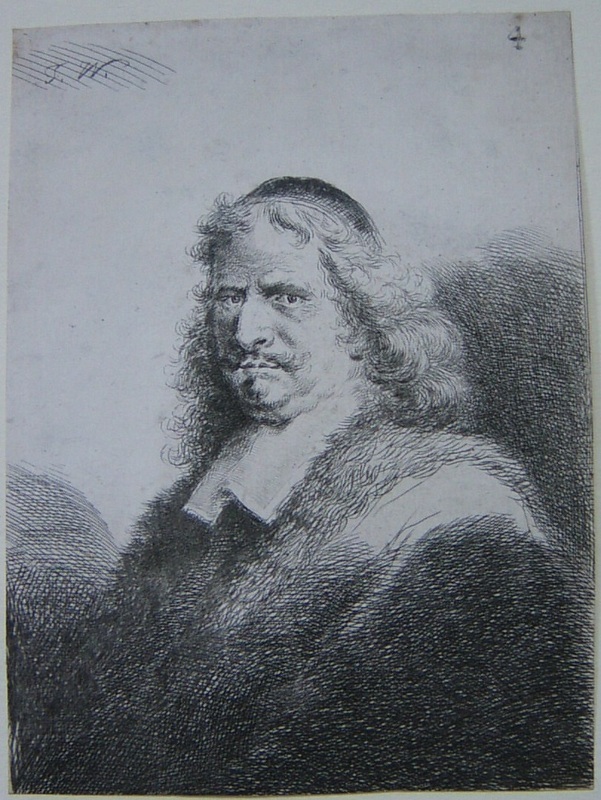 Thomas Worlidge copied many of Rembrandt’s etched portraits and adopted Rembrandt’s etching style so successfully that in many cases his copies deceived even the most discerning of connoisseurs. The technique which Thomas Worlidge used in this and many of his portrait prints was first to etch the outlines of the subject and then to work up the shadows and details with drypoint. He would develop his design through many progressive states until he was satisfied with the completed work.